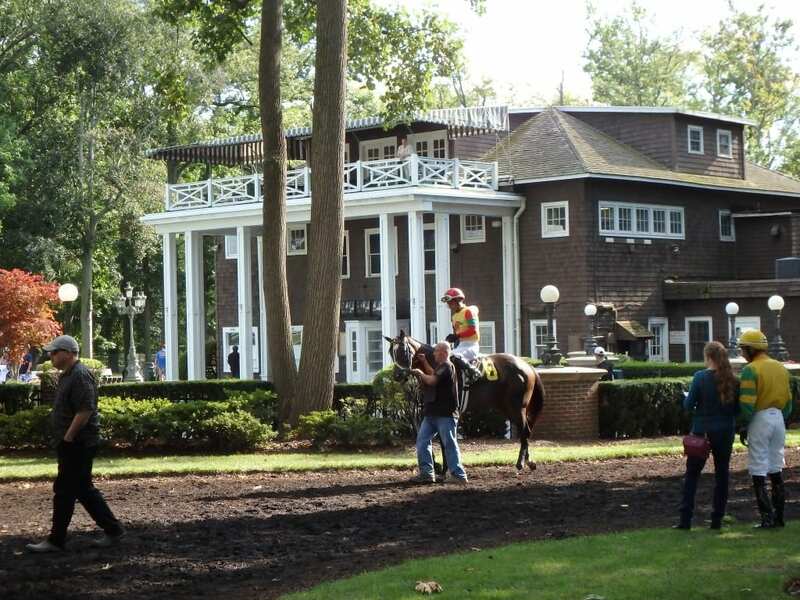 Acting upon the recommendation of the Chief Commission Veterinarian of the Delaware Thoroughbred Racing Commission, Delaware Park has canceled the live racing card scheduled for Monday, July 2, because of the excessive heat forecast for the region. The national weather service has predicted temperatures reaching as high as 98 degrees, with the heat index approaching 105. The area is under an excessive heat warning from Sunday morning to Monday evening at 8:00 p.m.
Live racing is scheduled to resume Wednesday, July 4.